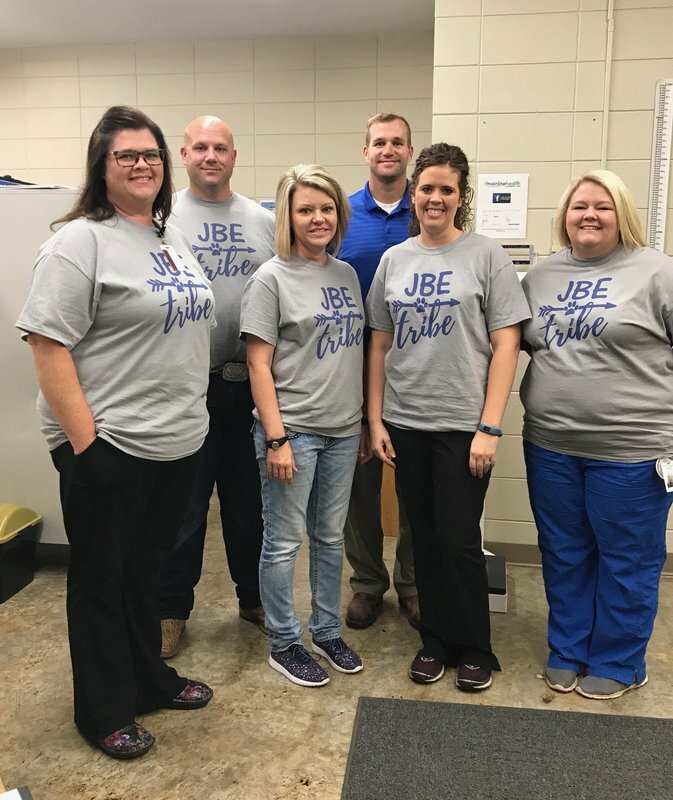 Last school year, Star City Schools and Mainline Health Systems partnered to create a school-based health clinic inside the district. The idea was to give access to students and staff to receive medical attention quickly and easily from within the district without missing extra time away from school or work. A lot of work went into planning and executing to get the clinic up and running, and now the district is reaping the benefits. Star City's Mainline School-Based Clinic has gotten off to a very busy start this 2018-19 school year. In the month of August, we've already had nearly 60 children receive dental hygiene services, and over 250 students and adults receive medical services. Of these 250, only 10 students had to be sent home while the rest were treated and returned to class, or cleared to participate in school athletics.